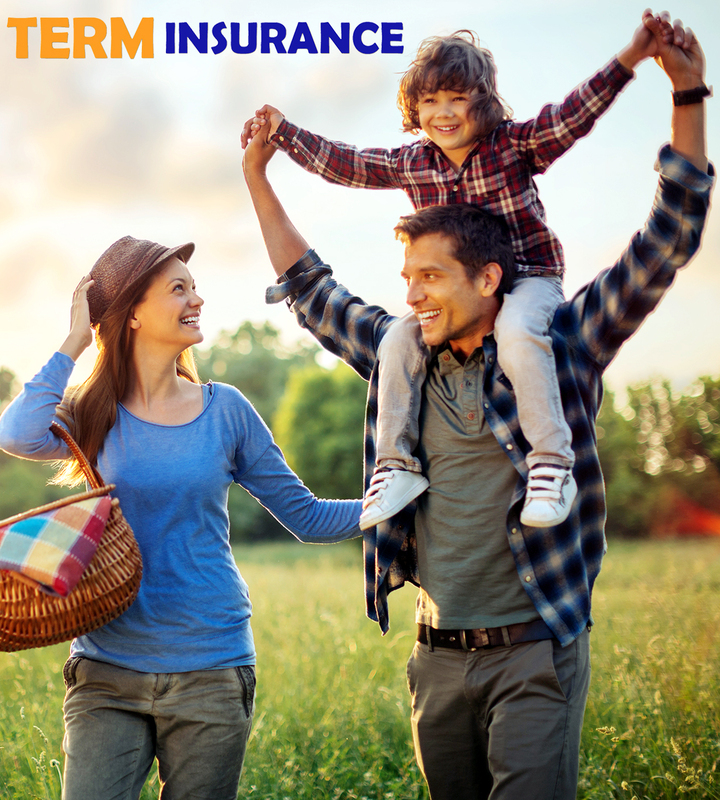 Term insurance is the most basic form of life insurance. It is affordable insurance that one can buy easily, without any hassles. A term insurance Plan offers a death cover for a stipulated time period. God forbid, in the event of the sudden demise of the insured during his/her policy tenure, the provider offers a pre-decided death benefit as a lump sum, or as a monthly or annual pay-out, or as combined benefits to the nominee. The best term plan offers Comprehensive life cover at competitive premiums. Death Benefit- The death benefit is paid as monthly payouts, a lump sum, or both. Note- No payout is paid in case the insured outlives the policy duration.